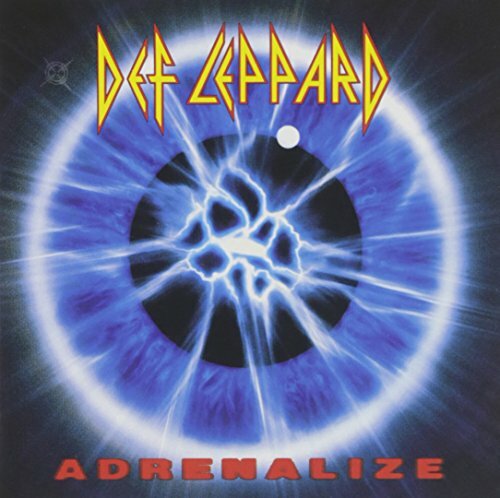 Download "Def Leppard - Have You Ever Needed Someone S" for FREE!!! Have you ever wanted someone you just couldn't have? Did you ever try so hard that your world just fell apart? Have you ever wanted someone, you just couldn't have? Have you ever needed someone so bad, so bad? Have you ever wanted someone?